Lady Murasaki wrote: They launched a satellite on Jupiter now. I wonder what they'll find out. Lady Murasaki wrote: Thanks Keys. I opted on Juno in arms on the current forum and also in the snug on my science thread Lady M.
Here is a site which updates such stories very quickly. They launched a satellite on Jupiter now. I wonder what they'll find out. This has been known for years, this smells like a PR stunt in sync with the up and coming release of "The Martian"
Trapper John wrote: Post up what it is when you hear then ...... it's probably going to be they found millions of odd socks. If you hear it before I post then u post it TJ. It must be something with water. surely. Post up what it is when you hear then ...... it's probably going to be they found millions of odd socks. 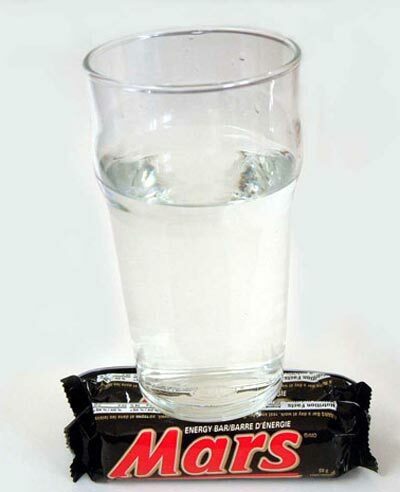 The agency's press release said it would "detail a major science finding" of its Mars exploration mission at the event. The discovery of liquid water is one possibility, Inverse reported. 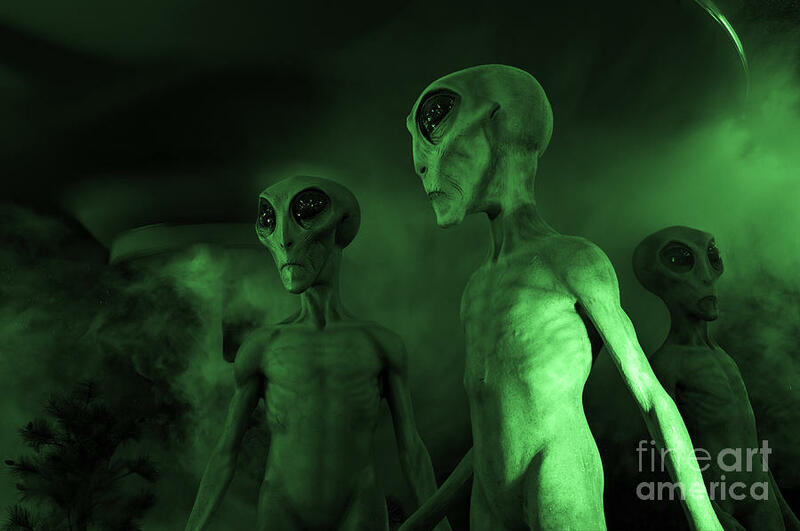 Hmmm, maybe there is little green men after all.